professional and custom portrait art to the Southwestern Ontario residents. Clean, pure, modern, timeless, simple, colourful, dreamy… These are words typically used to describe this Windsor Newborn Photographer. Her Windsor clients are typically looking for professional artwork for their home vs snapshots, and that is what attracts them into her Windsor Newborn Baby Photography Studio. VIEW RECENT WORK ON THE BLOG! Sherri provides efficient customer service and beautiful images that you will be proud to display in your home. She creates classic portraits through her mastery of light, the lens and a true understanding of quality art. She dedicates many hours to create a customized experience for each client, from inquiry to session reveal. She is known for her modern, simple yet timeless approach to newborn, infant and maternity portraiture. She is easily recognized for her use of colours and simple set ups that emphasize and complement her subjects. memorable one. She has learned from some of the industry’s best photographers, including Allison Cahoon from UrbanAlli Photography, Stephanie Robin Photography, Sarah Ulrich of Uniquely You Photography, Rachel Vanoven, Kristen Mackey of Son Kissed Photography and Amber Scruggs of Little Moon Photography. She is proud to be recognized as one of Canada’s Best Newborn Photographers. Offering fine art portraits of expecting mothers, newborn babies and older babies in Windsor, Ontario and surrounding Essex County, Lakeshore, Kingsville, LaSalle, Amherstburg, Belle River, Tecumseh, Old Castle, Leamington, London, Sarnia, Chatham, South Windsor, and Windsor. Not looking for a Windsor Baby Photographer? Feel free to contact us for Windsor Wedding Photography referrals. 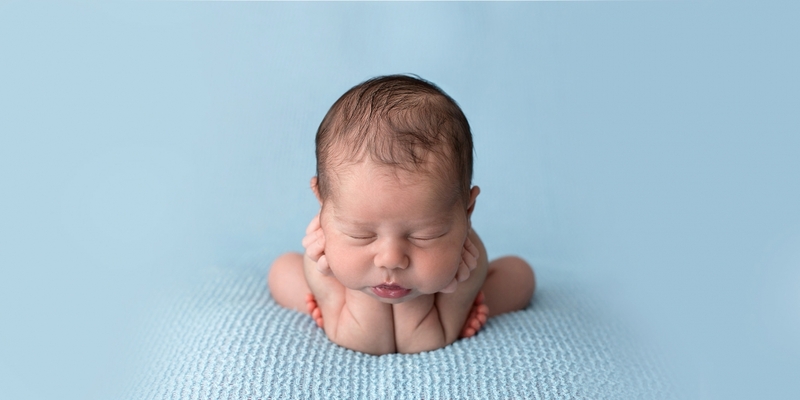 Learn more about this Windsor Newborn Baby Photographer.